Greenville College does a great job providing cross-cultural opportunities to students because it’s important to learn about other cultures in a diverse society. As a Hispanic here, I’m always excited when I find out a Latin event is occurring on campus because it gives me an opportunity to feel at home when I don’t get to speak Spanish every day. 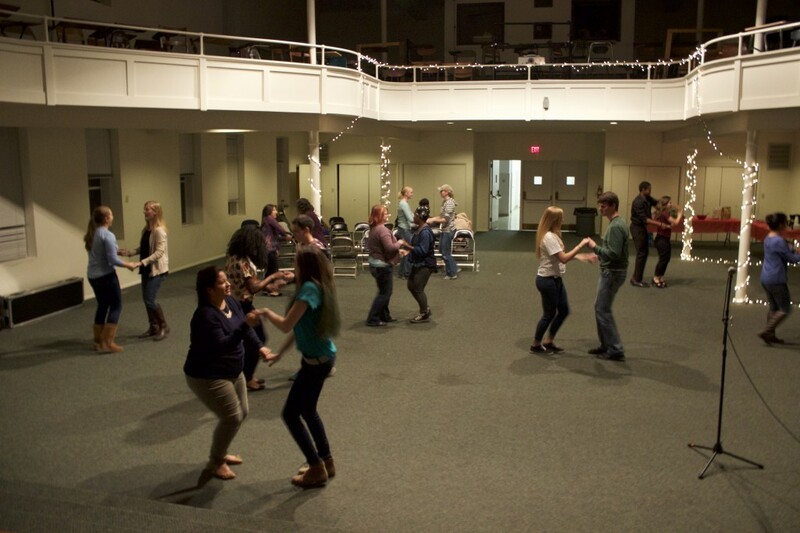 On Saturday, Nov. 21, the Greenville College Student Association, GCSA, hosted Latin Dance Night in Ladue Auditorium at 7 p.m. Kristen Kanaskie, the Vice President of Intercultural Affairs Board of GCSA, asked me to teach some Latin dances for that night and help prepare food. With the help of several people, we made pico de gallo, also known as salsa, guacamole, cheese quesadillas, and arroz con leche – a sweet rice and milk food that is eaten as breakfast or dessert in many Latin countries. Senior Cheyenne Klein helped make the food and assisted me in teaching Latin American dances to students. She stated, “I had a lot of fun at Latin Dance Night. I liked getting to learn all the new dances. The food was really good too. It was all homemade. The guacamole was my favorite. I hope they do this again in the future!” I prepared a playlist of diverse Spanish music consisting of Merengue, a style of music that originated from the Caribbean, Cumbia from Colombia, and Salsa from Latin America. student Marlene Saravia stated, “I enjoyed seeing the interest of several students in Latin dance. It was fun because we learned new moves and spent time with good people. Plus, the food was awesome! It was very Latin.” At the end, everyone got to take food home and was asking if there would be another event like this. It’s great to see that people take time out of their busy schedules to come together and learn new things – even when it’s close to the end of the semester. 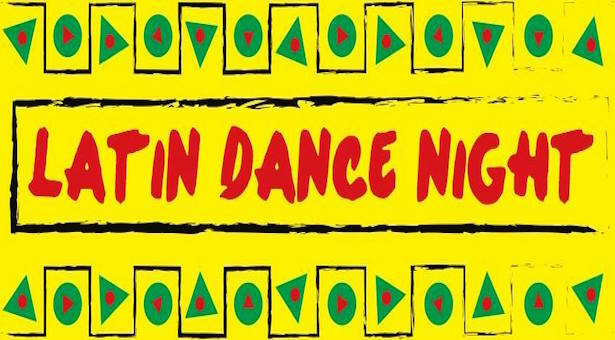 Senior Josie Muniania commented, “Latin Dance Night was so much fun. It was nice seeing people dancing. It was a stress reliever after doing homework all day. We should have more nights like this on campus.” Latin Dance Night was a lot of fun and I hope GCSA hosts another event similar to this one!